Determine if your instruments have reached the proper sterilization level of ethylene oxide needed with these purple ETO sterilization indicators which transition to green upon completion. Determine if your instruments have reached the proper sterilization level with these yellow radiation sterilization indicators. The yellow color will transition to red upon exposure to Gamma or E-Beam radiation. Determine if your instruments have reached the proper sterilization level of steam needed with these blue steam sterilization indicators which transition to pink upon completion. In the salon or spa, sterilization pouches and indicators assist with the critical disinfection of nail instruments. Our self-sealing pouches come in a variety of dimensions to accommodate implements, such as stainless steel cuticle pushers, which can be sanitized inside an autoclave. 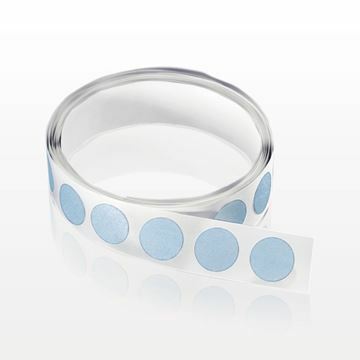 Sterilization indicators are stickers used in conjunction with the pouches. These indicators allow technicians to quickly identify equipment which has been properly sterilized. Following a manicure or pedicure, nail salon tools are sealed within a sterilization pouch. Then, a sterilization indicator is placed on the outside. 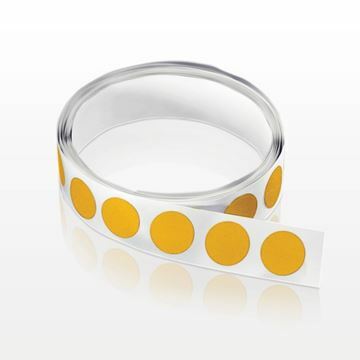 During the autoclave process, the sticker changes color, indicating that sanitizing is complete. Several indicator color combinations are available. 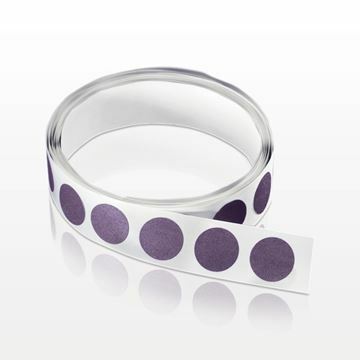 The stickers come on a convenient roll, while the professional sterilization pouches are packaged in bulk. 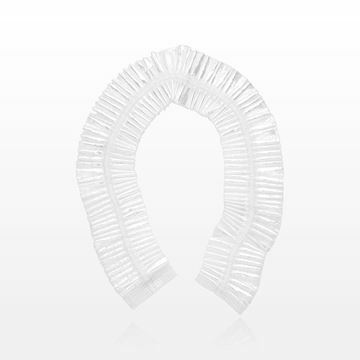 If your salon or spa needs larger quantities of pouches, Qosmedix is ready to assist you. Opening a convenient antiseptic towelette can deliver definite benefits. 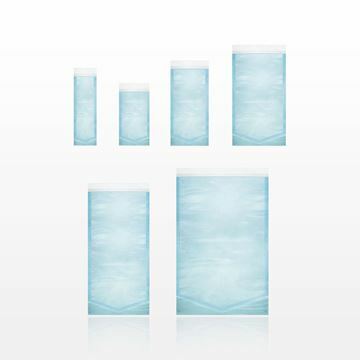 Our disposable towelettes will prepare a client’s skin for specific treatments, such as waxing. They may also be used to sanitize equipment immediately before pedicure and manicure treatments. Professionals can quickly use one of our pre-moistened, sterile wipes made with BZK (benzalkonium chloride). The individually packaged towelettes come in boxes for salon or spa environments. At manicure tables where soap and water is not readily available, an antiseptic wipe can provide a fast sanitizing option. Within our selection of pre-packaged manicure products, we also have nail polish remover wipes for natural or artificial nails. As a leading supplier of disposable nail care products, Qosmedix is committed to delivering quality, convenience and value to our customers.